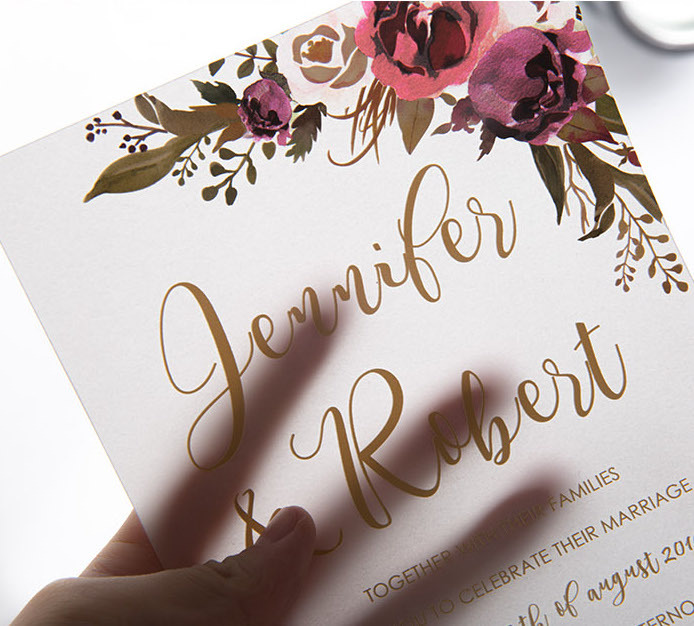 If wedding bells are in your future, then it’s time to get inspired! 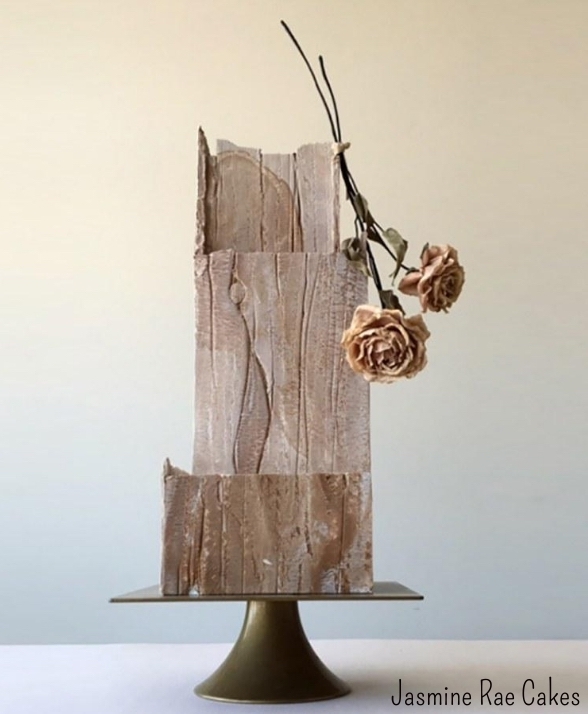 Check out these 5 new wedding trends we are obsessing over in 2019. 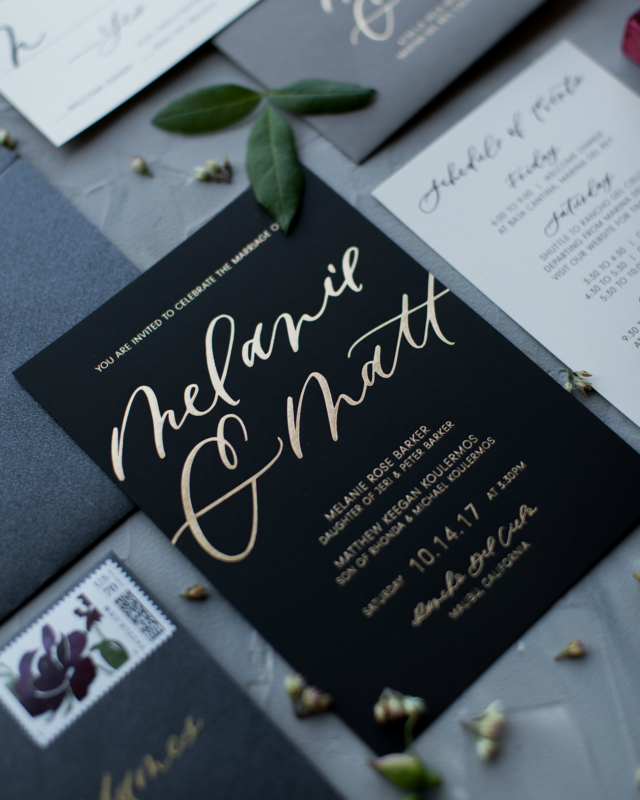 From smoke bomb exits to invitations and more, we are excited to share these fresh industry trends to help make your big day one for the books. This year we are ditching the sparklers and confetti exits for a new trend that’s the bomb.. literally. 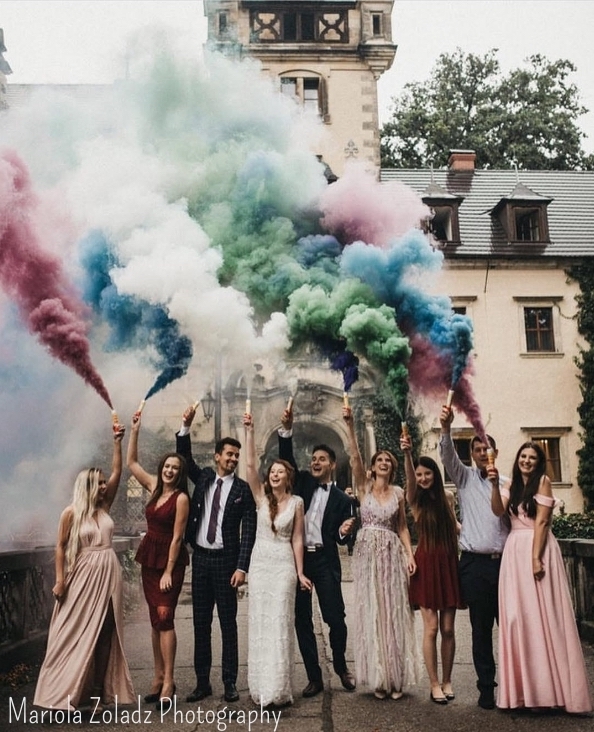 These fun colorful clouds of smoke will create an out of this world photo, and experience for your guests. Not only are they easy to use, but they come in any color imaginable. Not only is cake delicious to eat, but now it’s also becoming a treat for your eyes! 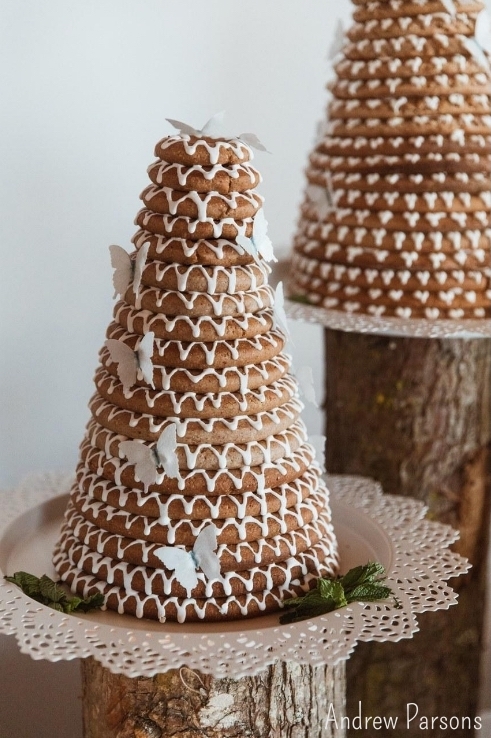 Bakers are accepting the challenge to create decadent cakes that look like works of art. 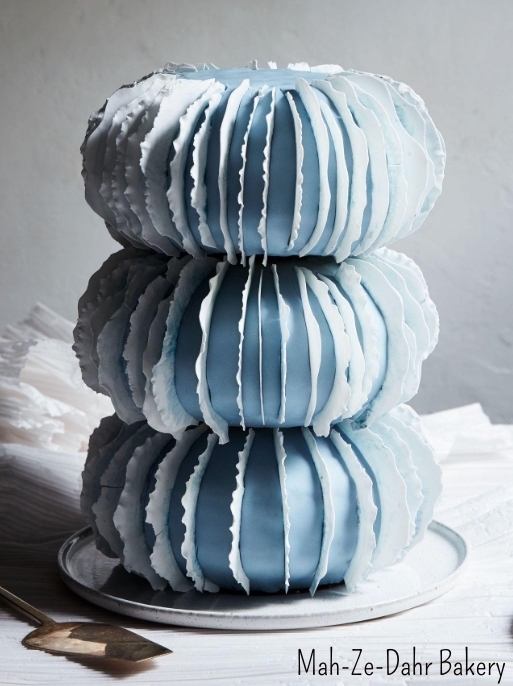 These trendy cakes are finished with stunning designs, textures, and color. 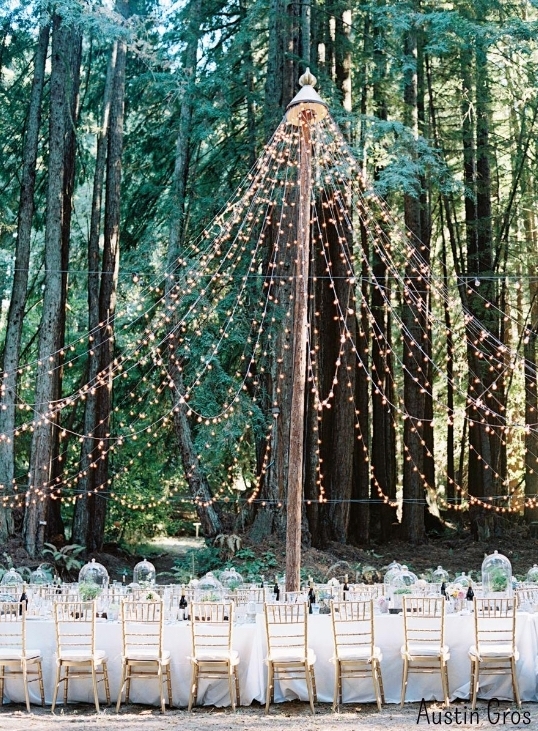 Venues are on the rise as creative couples step outside the traditional locations. Airbnb can take you from romantic castles to beach-side villas.. that’s right, we said Airbnb. 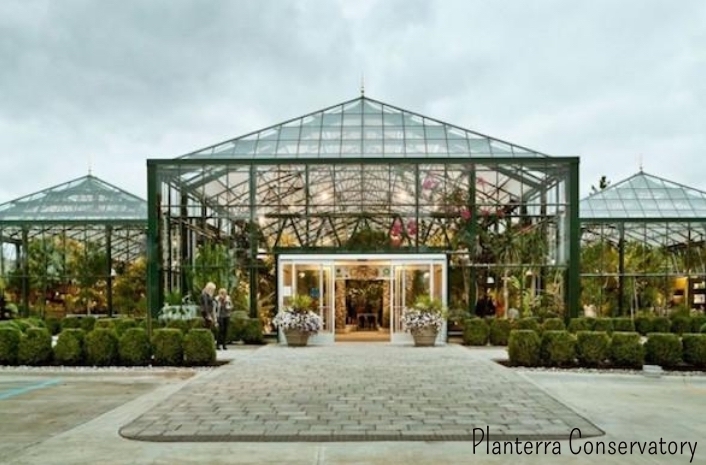 Couples are also daring to step into nature with one of a kind bookings at greenhouses, ranches, and barns. Looking for non-traditional decor to enhance your rental space? 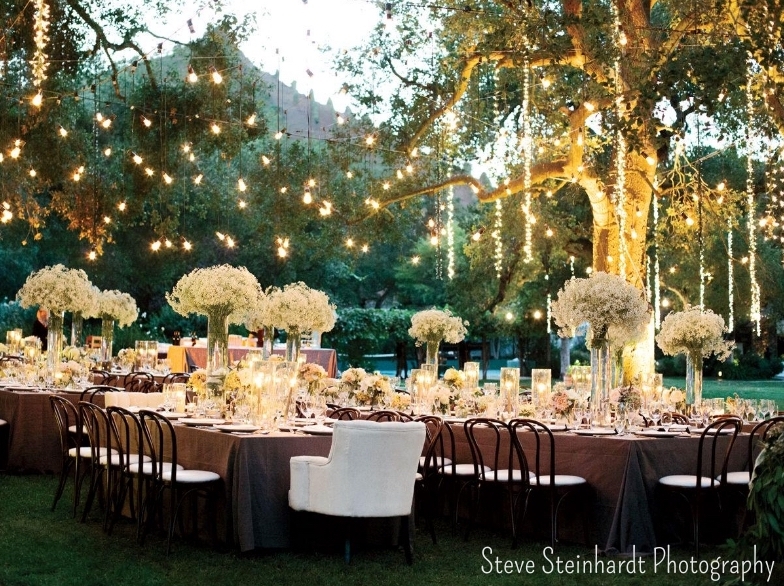 Unique lighting fixtures will surely help set the mood on your big day. 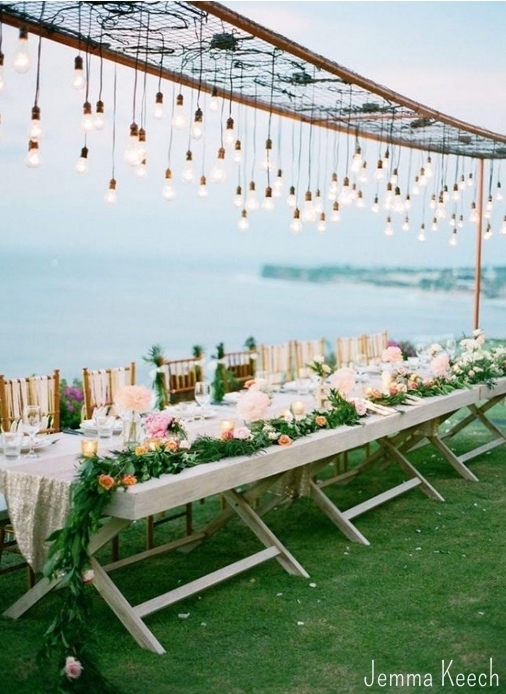 Light up letters, chandeliers, bistro lighting, and pathway lights are just the beginning! 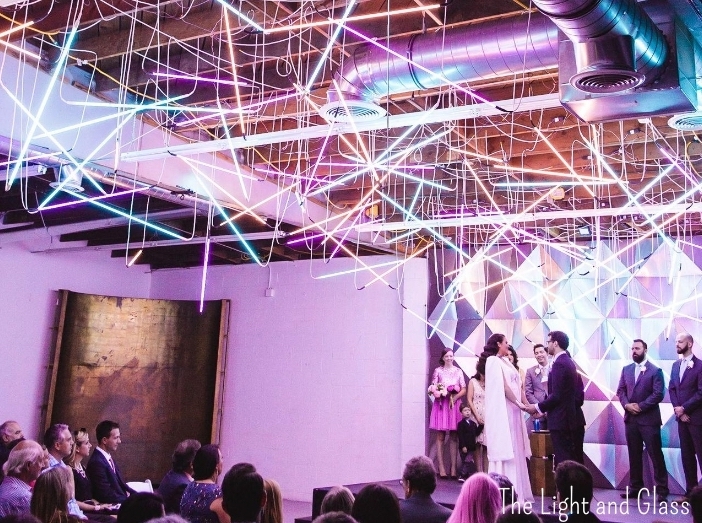 Check out these 9 lighting trends that will make your reception LIT. What backdrop best fits your event? 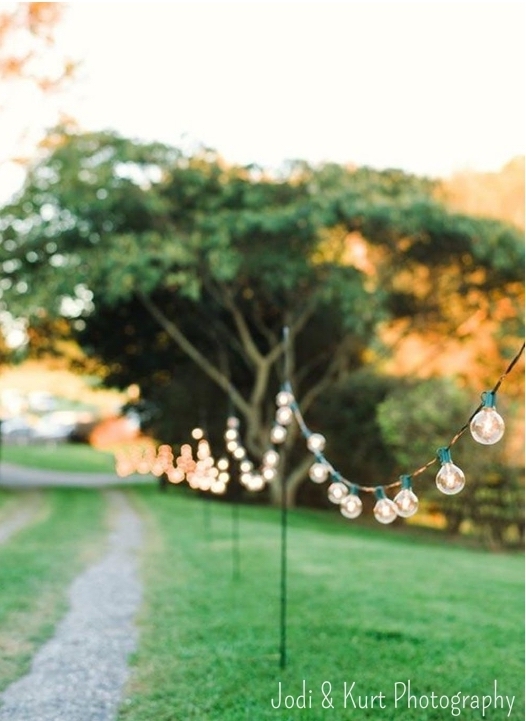 Here’s 5 awesome ideas for your next photo booth backdrop!